Light and strong, this bag is irresistible to those looking for a timeless travel accessory with a history. 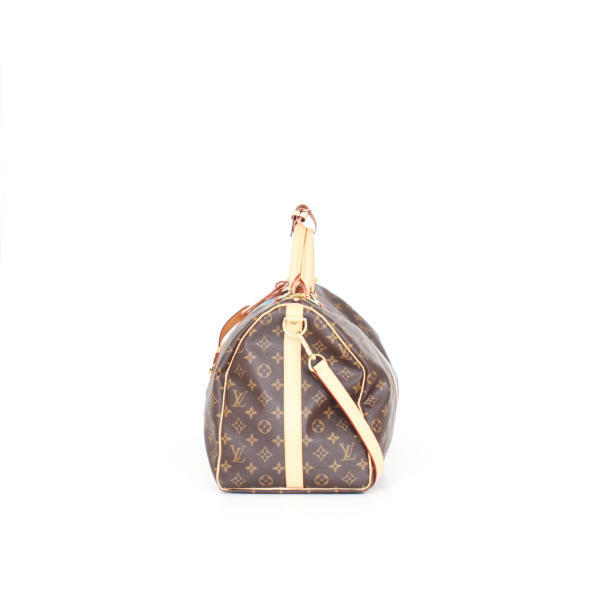 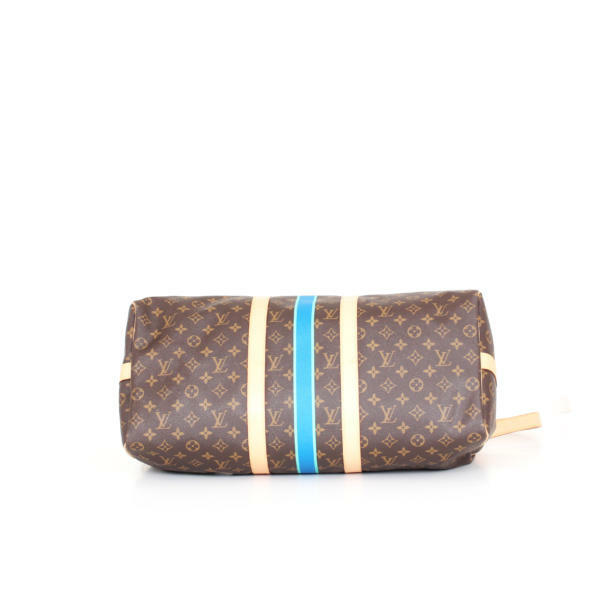 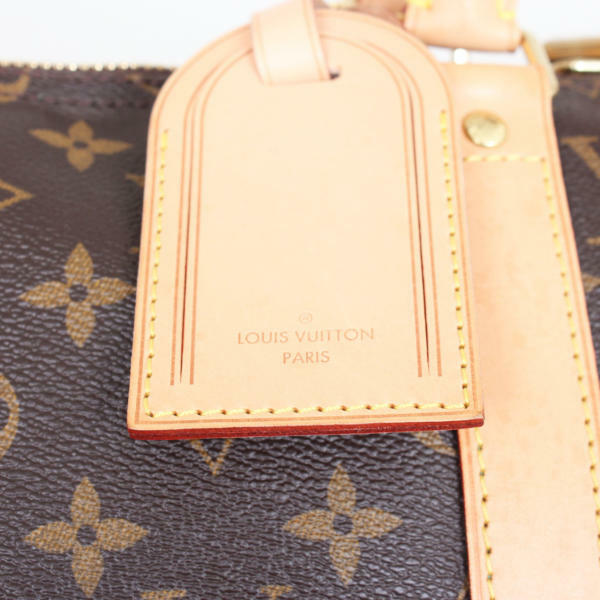 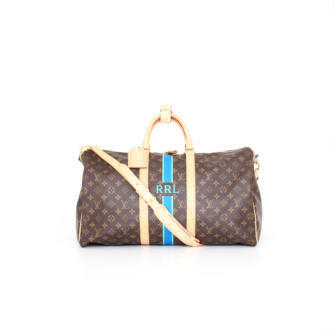 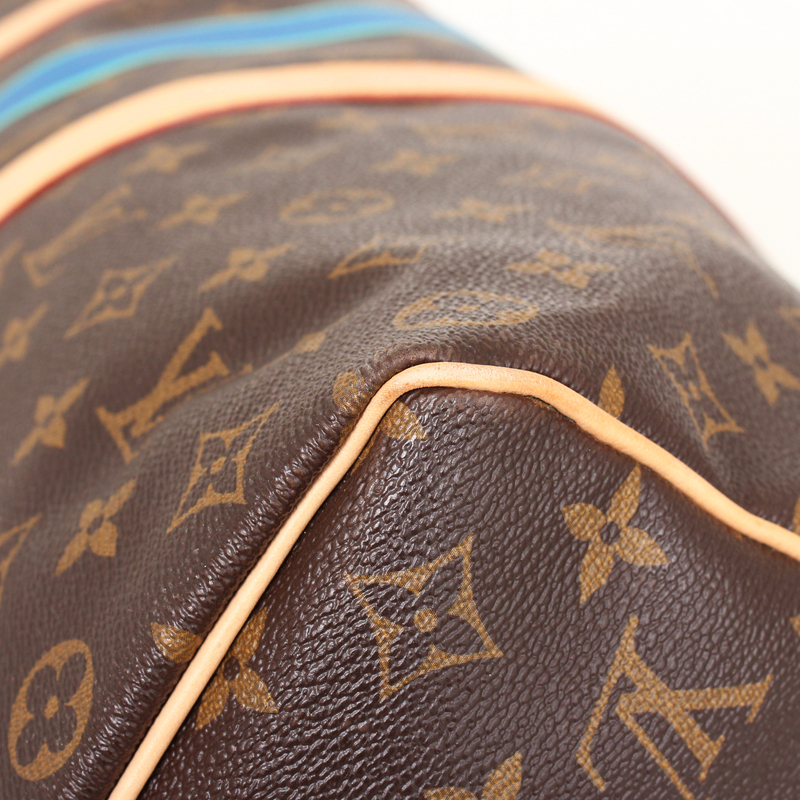 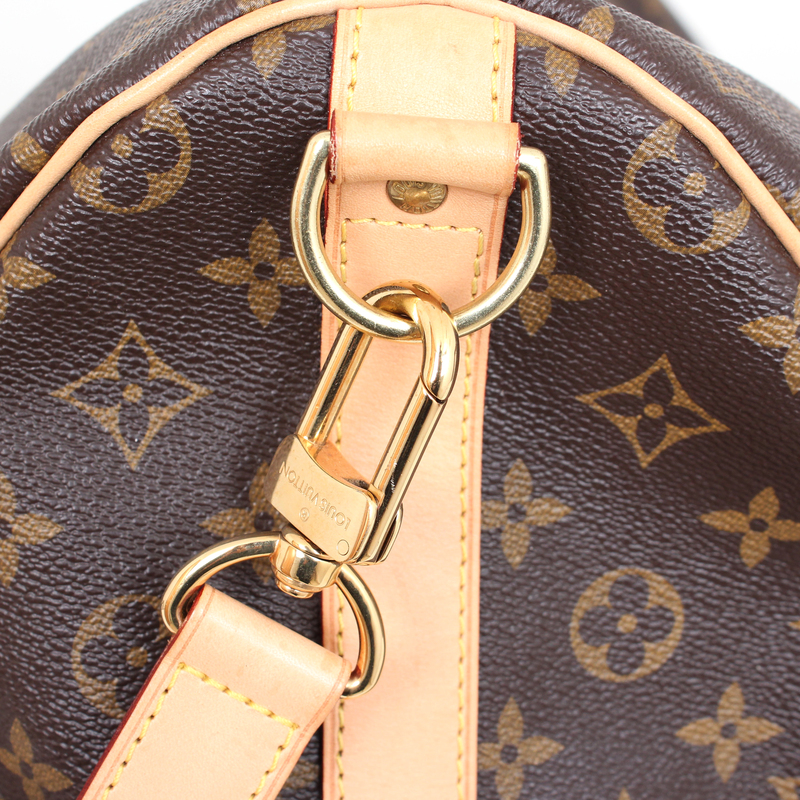 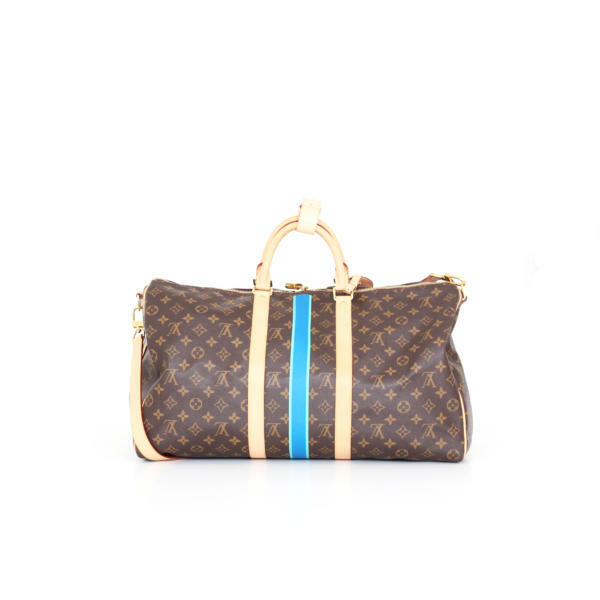 At CBL Bags, experts in second-hand luxury bags, we love having iconic models like this Louis Vuitton Keepall travel bag. This time it comes in the size 50 made in classic monogram canvas with ornaments and double handlers in natural cowhide leather. 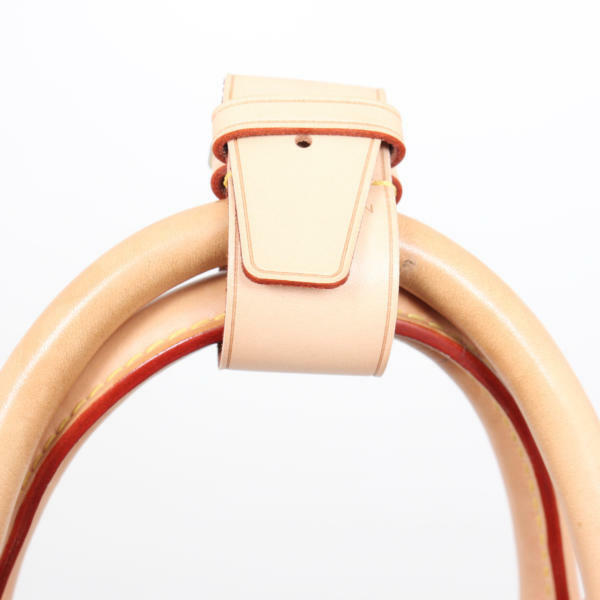 In the upper part it has a double zipper closure and pieces in gold brass. 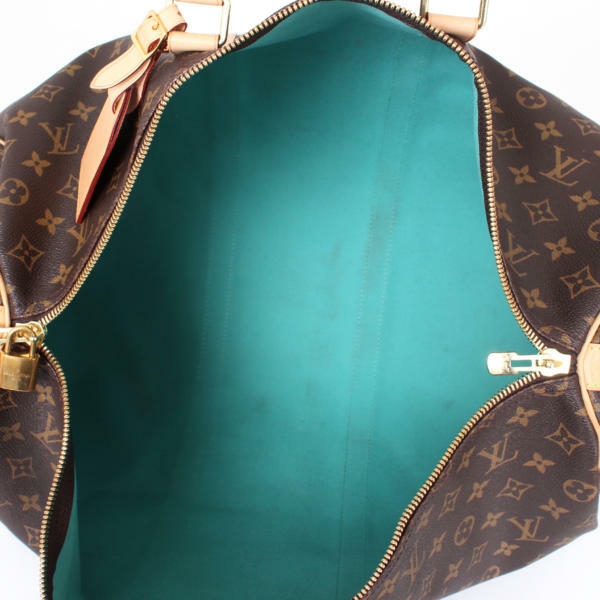 This opens to an interior lined in blue canvas. 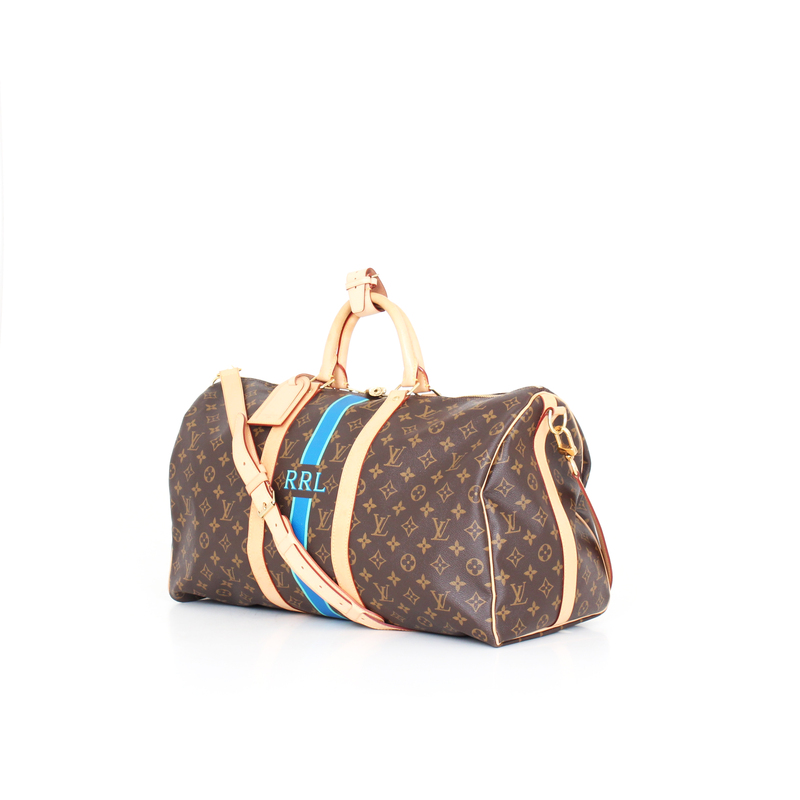 In addition, the bag includes an adjustable and removable shoulder strap so you can easily carry your Keepall wherever you go. 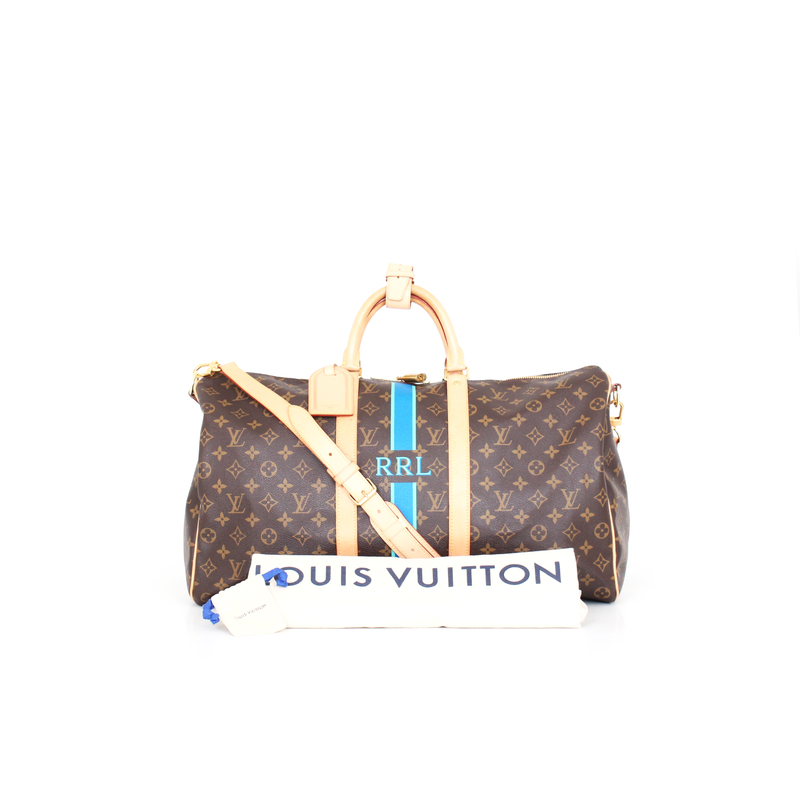 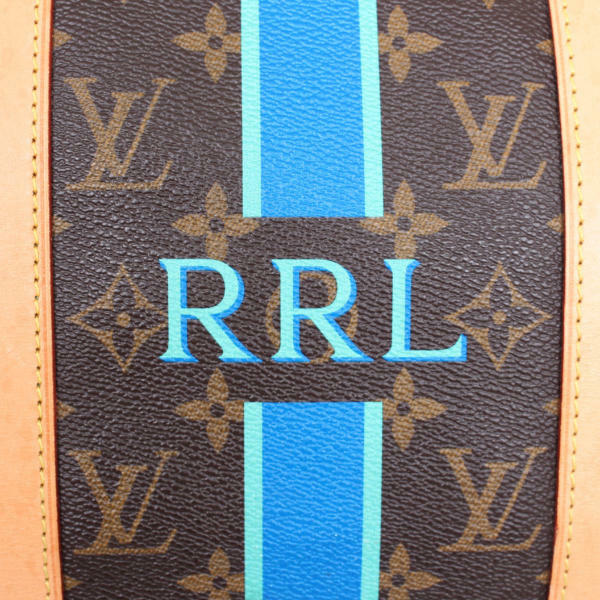 This travel bag is personalized with the initials R.R.L and a band in blue tones, printed on the front of the bag.